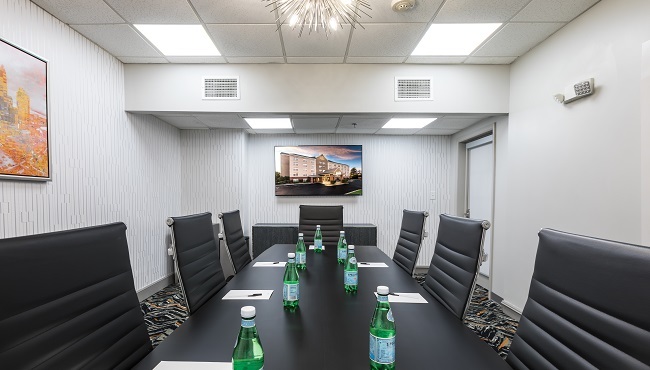 The Country Inn & Suites in Huntersville offers several meeting rooms perfect for all occasions, from small conferences for 10 guests in the Executive Boardroom to banquets for 80 in the ballroom. You can give a stellar presentation using free high-speed Internet access and audiovisual equipment, and you can keep your guests informed of every detail thanks to a personalized event website. 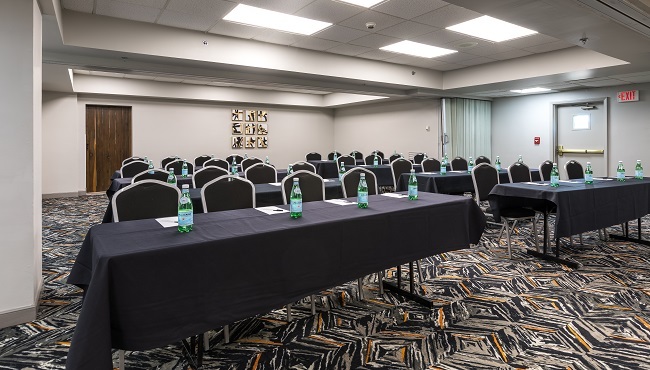 With a convenient location off I-77 about 25 minutes from Charlotte Douglas International Airport (CLT), our hotel is an ideal venue for your next event.